By Horne Brothers Limited, London & Provinces. 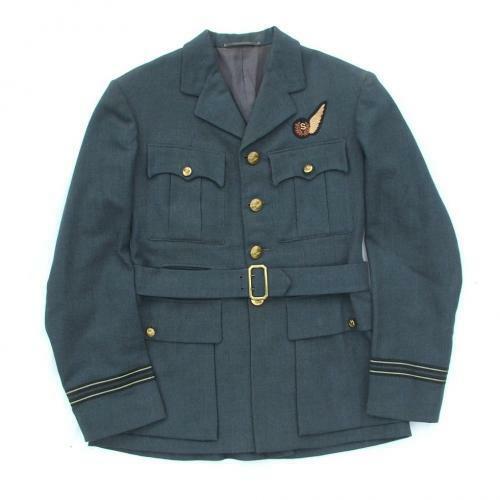 Standard four pocket tunic with a nice flat 'S brevet and flight lieutenant rank lace. It remains clean and appears to be free of moth damage. Labelled but not named. Excellent used condition. Stock code U21394.